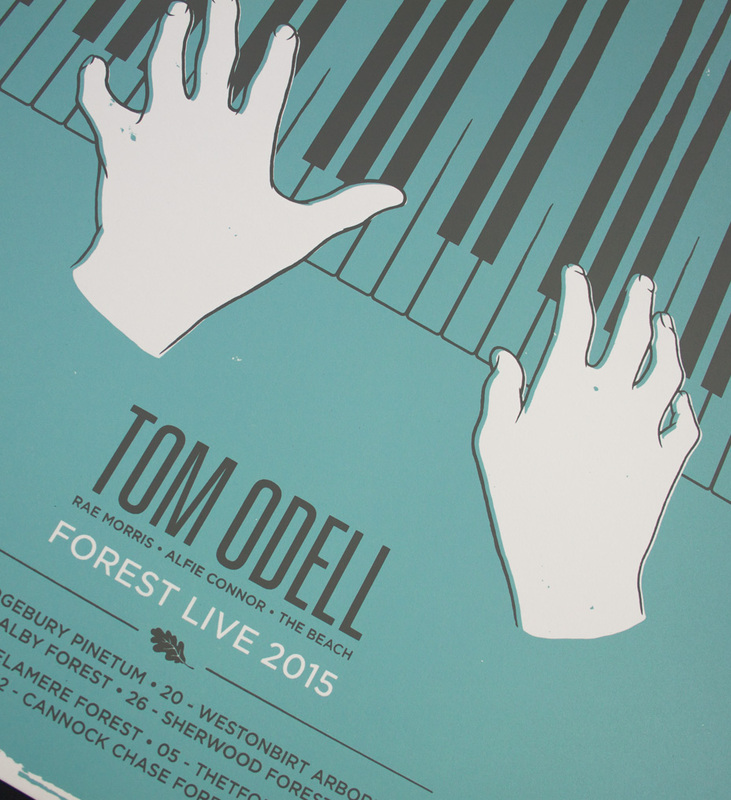 Forest Live is an annual series of music concerts hosted by the Forestry Commission at various intimate woodland locations across the UK. 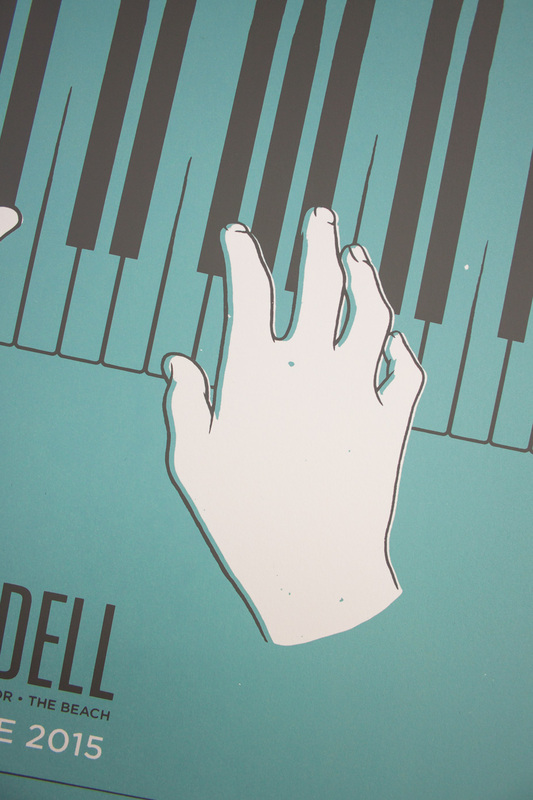 The Right Side were approached by UROK Management to design a limited edition screen print poster for a series of performances by Tom Odell. 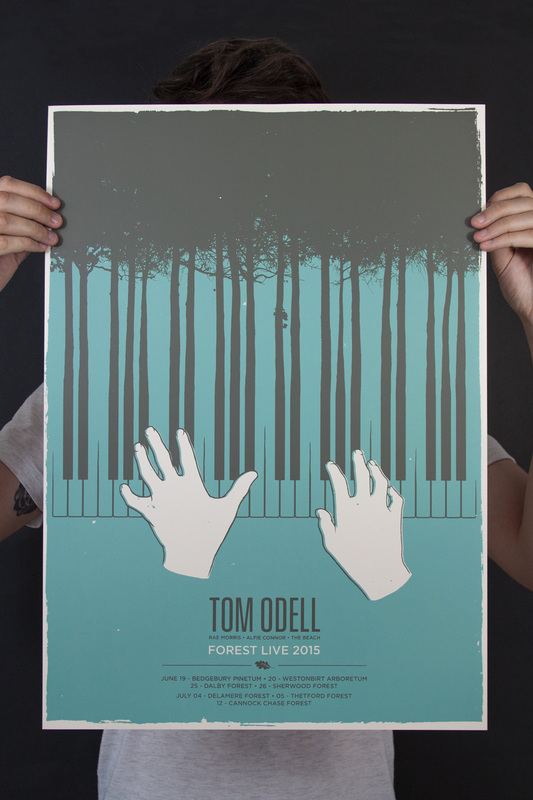 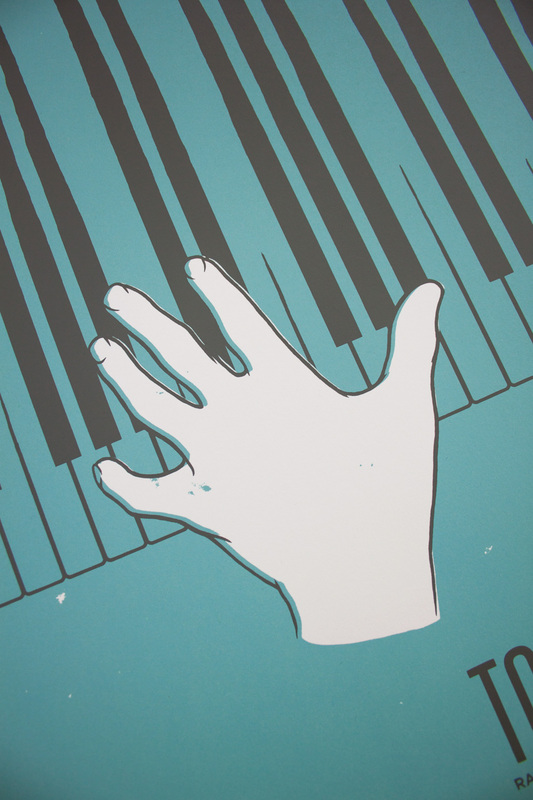 I worked up a design that playfully brought together Tom’s key instrument; a piano with the silhouettes of tree’s.